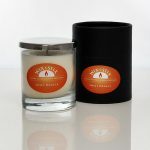 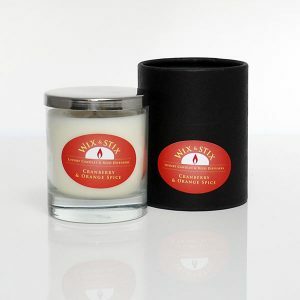 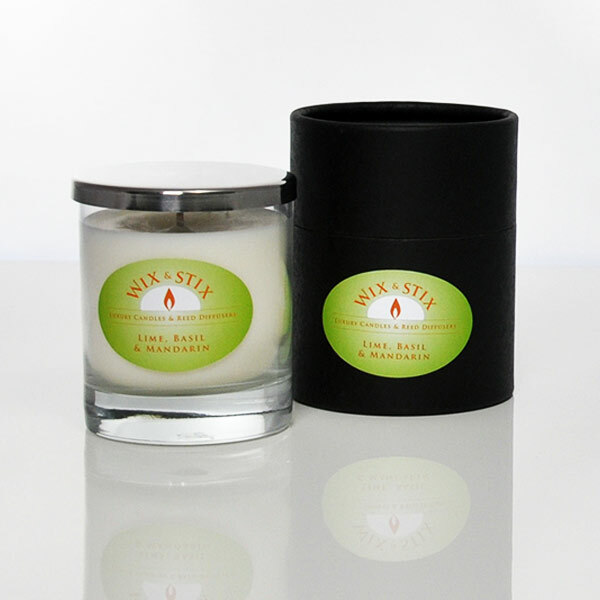 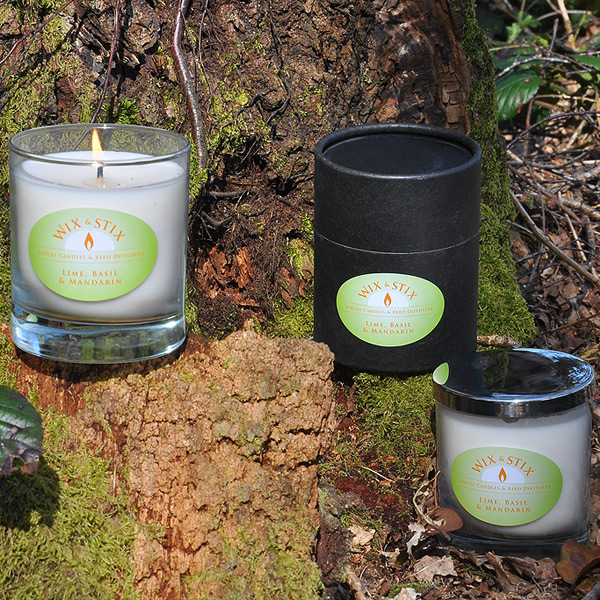 Lime Basil and Mandarin Luxury Soy Wax Candle with Woodwick. Sophisticated Fruit and Herb Medley. 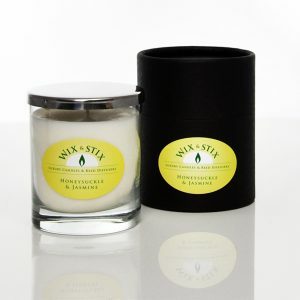 Top notes of mandarin, lime, grapefruit and lemon, with a hint of mint and a floral and basil heart.